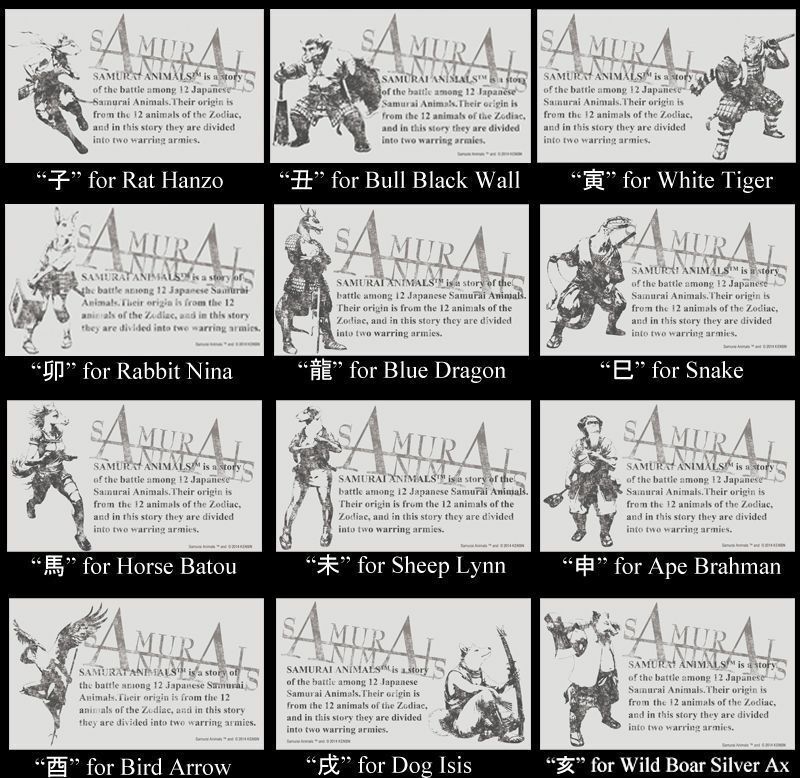 SAMURAI ANIMALS New Original Products Released!! Estimated delivery date: 15-20 business days after the payment. 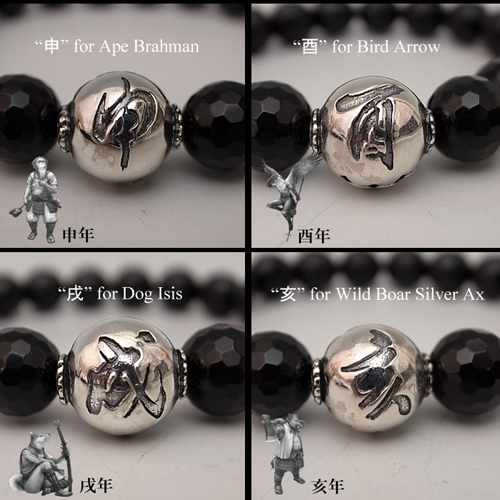 This time, we cooperated with Presant Company, which designed and produced most of our Berserk silver accessories, to create this silver bracelet series for ART OF WAR's original brand SAMURAI ANIMALS. 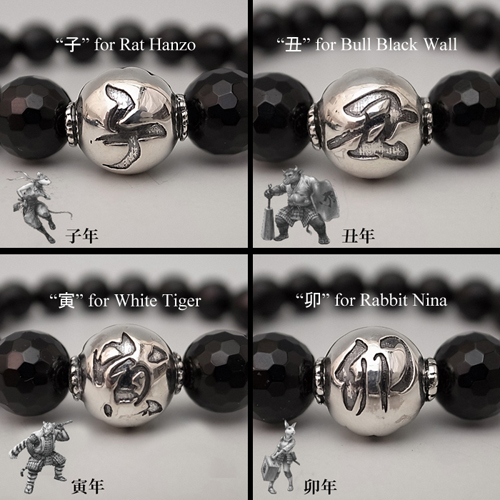 The bead of the bracelet is made by 925 silver, and carved with the Logo of SAMURAI ANIMALS, and the Chinese Character corresponds to the 12 animals of Zodiac. 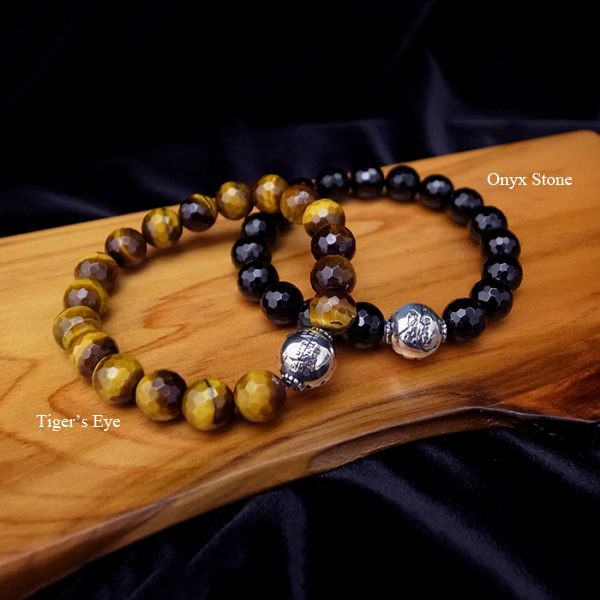 The bracelet is by two kinds of beautiful stones: Tiger' Eye and Onyx. 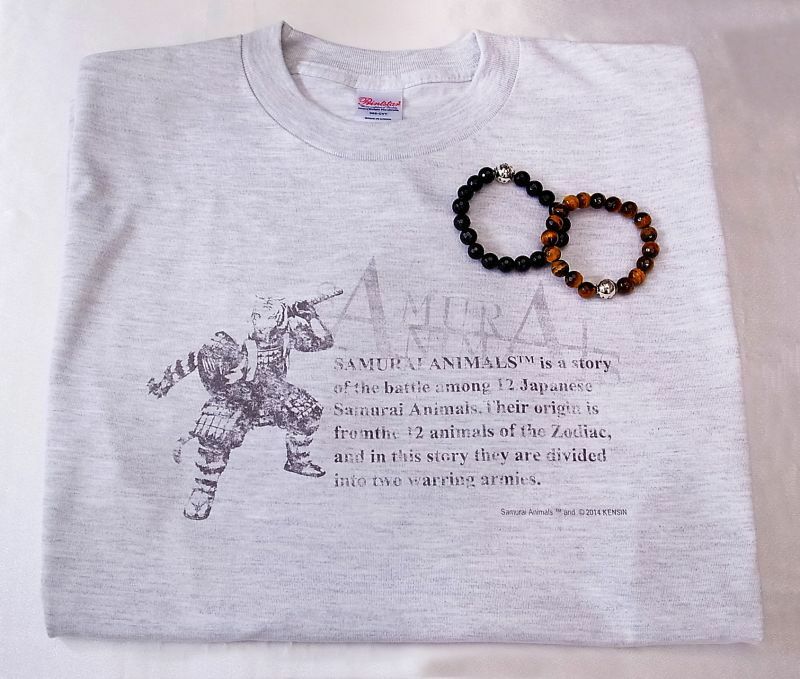 As a special offer, we also designed original T-shirts for every character. 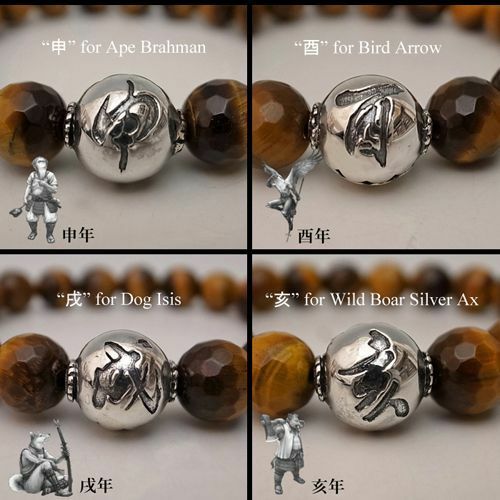 If you have any interests in oriental culture of 12 animals of Zodiac, do not miss ART OF WAR's unique original goods! 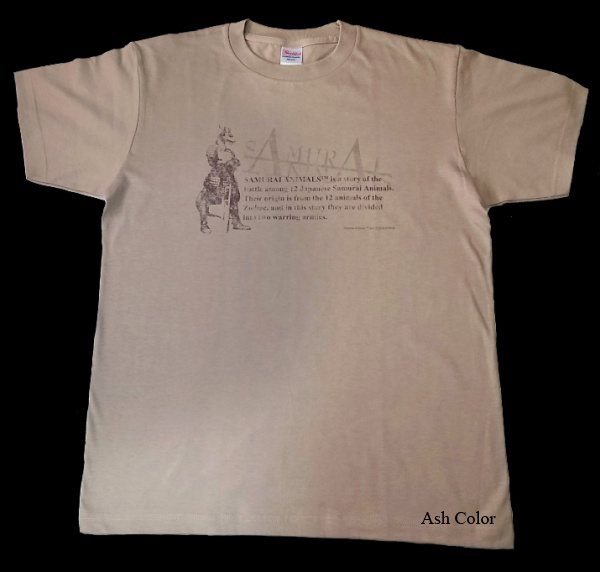 Please enjoy the beautiful designs and find the one belongs to you. 1. 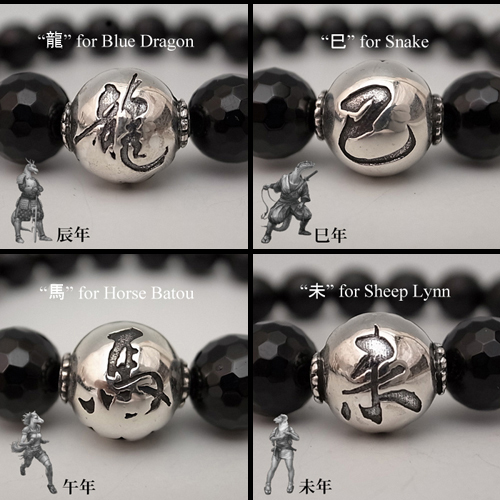 The Chinese Character/Animal for your "Bracelet and T-shirt Set"
when you order the set item. 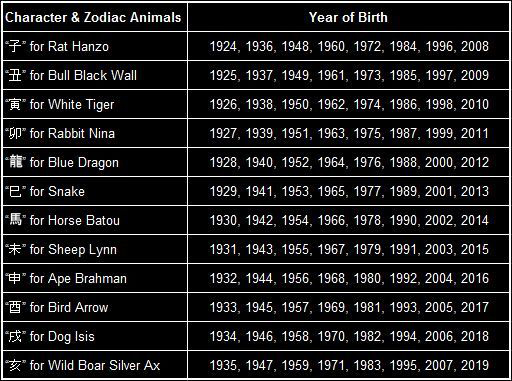 *2015 is the year of Sheep. 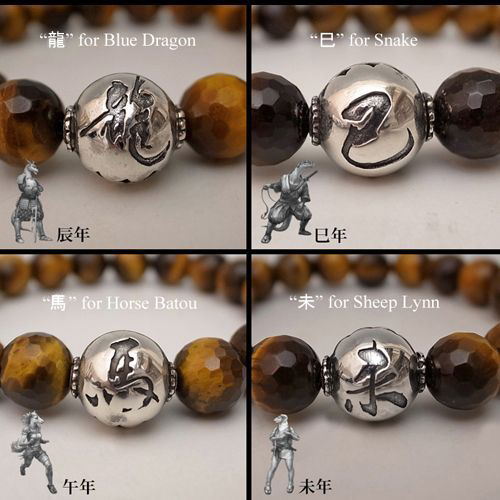 Bracelet is made in Japan. 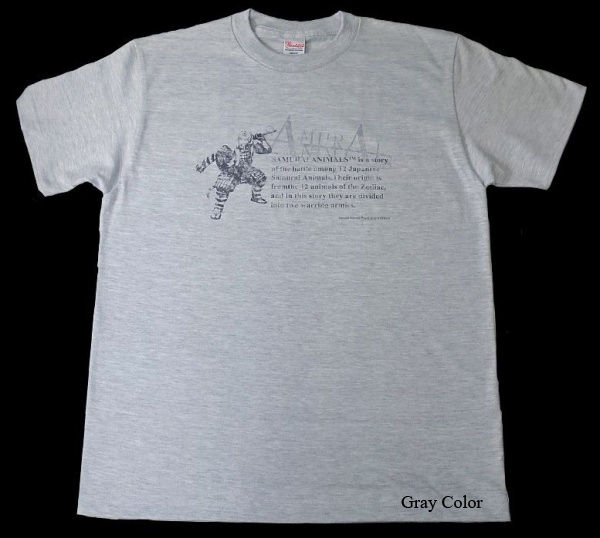 T-shirt is printed in Japan. 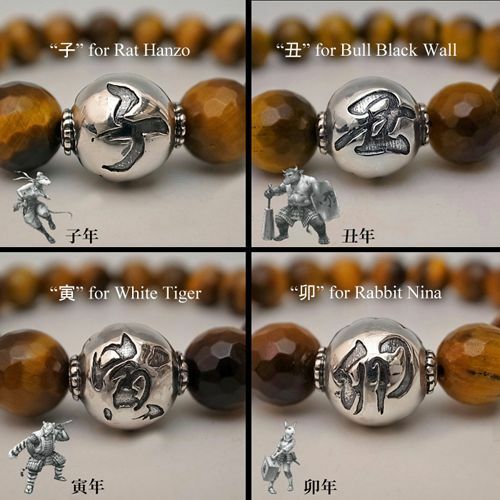 If you have any concerns or questions, please feel free to contact us before ordering.